This article is available in Persian. A lot of people look at successful language learners and attribute their achievements to natural ability, favorable circumstances, or because they chose the right school or method. 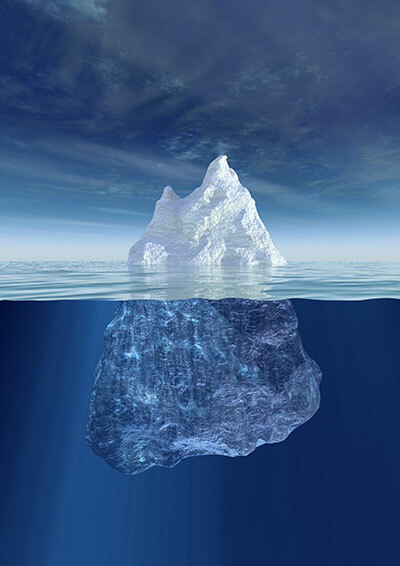 While these are all important ingredients to success, they are just the tip of the iceberg [the most apparent part of a much deeper and complex problem]. In reality, they do little to explain why so many self-taught learners reach high levels of fluency without the help of any of these, or why others, despite having every conceivable advantage, fail miserably. There is something much more fundamental at play here, something that has much more to do with psychology, self-help, and human motivation than conventional EFL methodology. Today we are going to explore the hidden forces of successful language learners, including character traits, attitudes, and learning habits that go way beyond traditional classroom learning to the multi-disciplinary heart of all great learners. I am happy to find this page. We're glad we've made you happy!